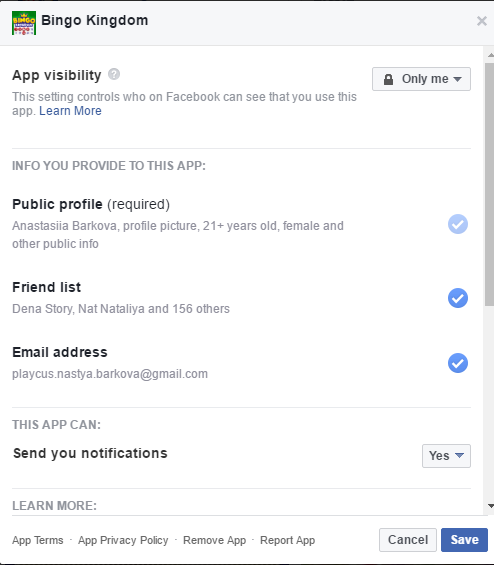 Why my friends list is empty? Go to your Facebook Games page. 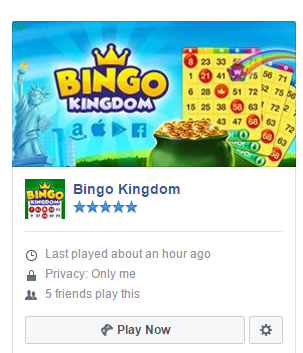 Find Bingo Kingdom in your Facebook App list.